SAKURA SONGS was a great success! Following “Sakura Songs” on March 13 at Centenary United Methodist Church in Los Angeles, the artists posed for a group photo. (L-R) David Lee Ruest, violinist / Taro Wayama, guitarist / Gerald Seminatore, tenor / Marisa De Silva, soprano / Izumi Kashiwagi, pianist. We had an appreciative and enthusiastic audience, and this program was an auspicious beginning for Izumi’s new concert series at the church. Details about the next Spacious Vision program will be announced in early April. On this last day of 2015, here is an audio excerpt from our 2014 program Carols Rare and Bright. “A New Year Carol” is from Benjamin Britten’s Friday Afternoons (op.7), a collection of songs written for the students of Clive House School in Prestatyn, Wales, where the composer’s brother was Headmaster. The text relates a Welsh custom of sprinkling people and the doorways with water newly drawn from a well. The words “Levy dew” may be derived from the Old English levedy (“lady”), or from the French Levez à Dieu (“Raise to God”), which alludes to the elevation of the host during the Eucharist. (This would explain the water and the wine in the words that follow.) The “seven bright gold wires” represent the strings of a golden harp, presumably played by an angelic chorus that also includes shining bugles. The “Fair Maid” is medieval personification of the Virgin Mary. The East and West doorways are both literal and metaphorical. Here are the lyrics, followed by the link to the recording. For to worship God with, this happy New Year. Open you the West Door and turn the Old Year go. Open you the East Door and let the New Year in. Click here for this live performance on SoundCloud of “A New Year Carol.” The singers are Ariel Pisturino and Anthony Moreno, with Krystof Van Grysperre at the piano. We wish all of our visitors and friends a very happy and musical New Year! 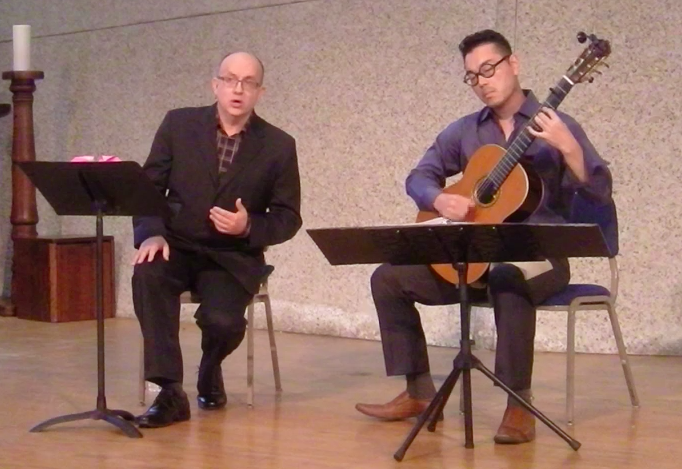 On their April 2015 concert at the Pasadena Presbyterian Church, guitarist Taro Wayama and tenor Gerald Seminatore opened the program with three “ayres” by English lutenist John Dowland (1563-1626). These songs from the twilight of the Elizabethan era are wonderfully expressive examples of the conventions of courtly love in art music. 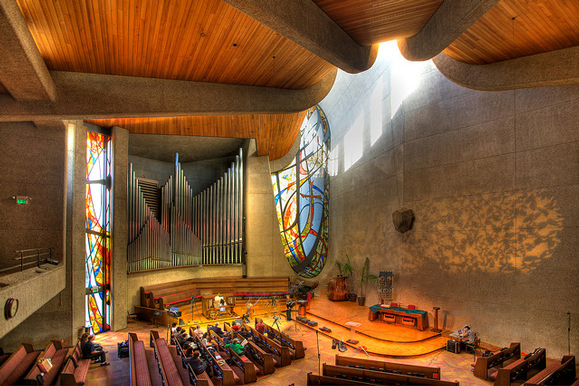 On Wednesday, April 29, guitarist Taro Wayama and tenor Gerald Seminatore will be hosted by the Friends of Music at the Pasadena Presbyterian Church. 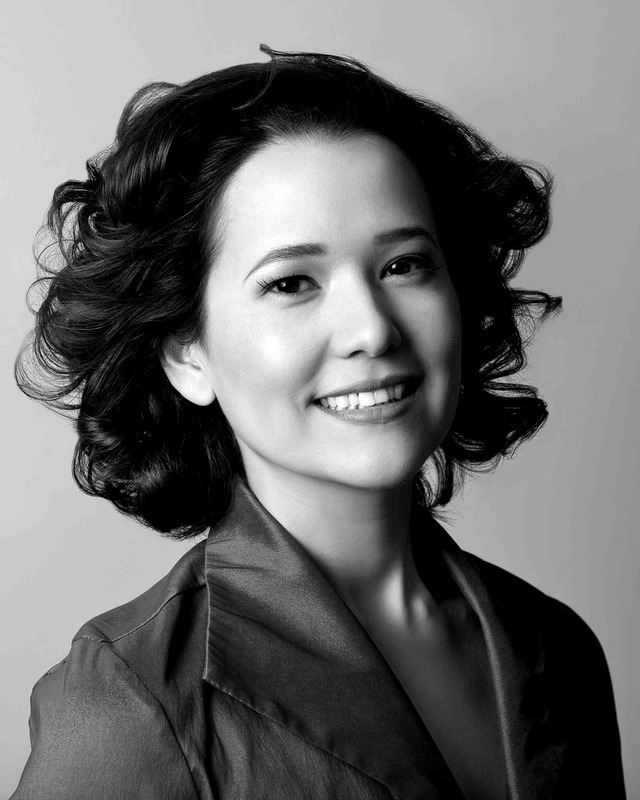 The program will include selections by Benjamin Britten, John Dowland, and Franz Schubert. Free admission. 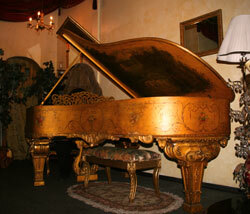 Donations to the Friends of Music will be gratefully accepted. 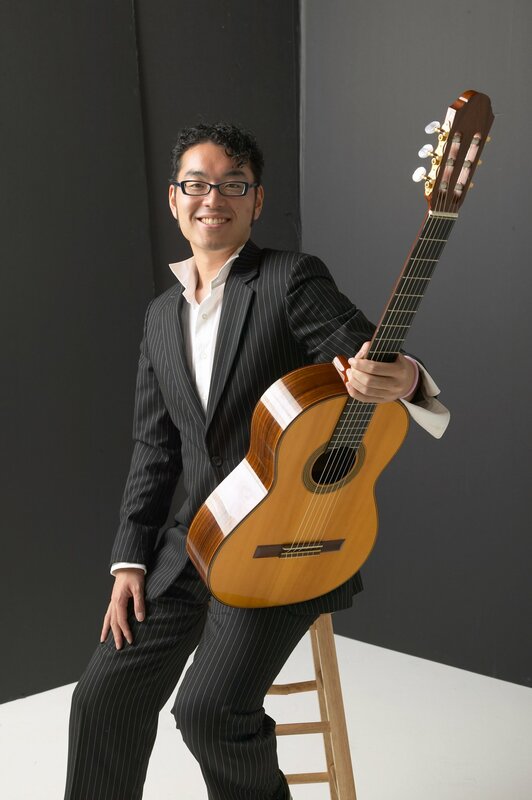 Guitarist and composer Taro Wayama was born in Japan. He earned both the Bachelor and Master of Music degrees from the University of Southern California, where his teachers included Pepe Romero and Scott Tennant. Taro is a winner of numerous competitions, including first place in the Aron Green/American String Teachers Association Guitar Competition, and second place in the Thailand’s International Guitar Competition. 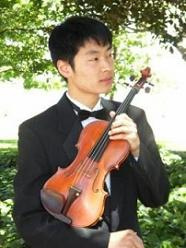 As a composer, he received the award for “Best Original Score” at the Los Angeles Movie Awards for his work on the independent film “Anne Jennings.” Taro produces the classical music series for Noble House Concerts in Van Nuys, and he is an active member and performer of the Ventura Classical Guitar Society. He also performs with guitarist Thomas Foster as part of Duo Ex Ovo. The duo works with the Los Angeles Public Library and other libraries and community organizations to promote an interest in live music through concerts, lectures, and teaching activities. 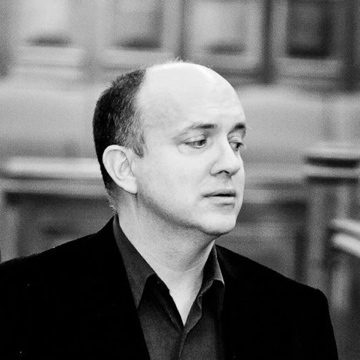 American tenor Gerald Seminatore began his career with professional ensembles including the Handel and Haydn Society, the Boston Early Music Festival, and Emmanuel Music. Operatic engagements in the USA have included the Chautauqua, Dayton, Glimmerglass, Oakland, Santa Fe, and West Bay opera companies. 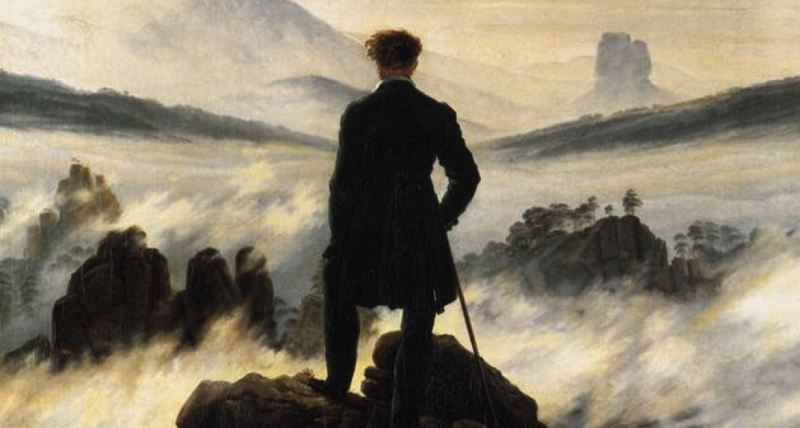 He made his European debut at England’s Aldeburgh Festival, and went on to become a member of the solo ensemble at the Dortmund Opera in Germany. Further engagements in Europe include the Bremen Opera, the opera of Frankfurt am Main, and the Pfalztheater in Kaiserslautern. Gerald’s concert performances have included appearances as a soloist with many orchestras and choral ensembles, and he has many song recitals throughout the United States and Europe to his credit. 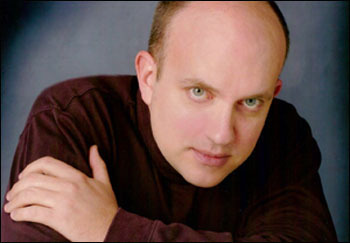 His work has been recognized with numerous awards, and praised in publications such as the London Times, Opera News, and San Francisco Classical Voice.